Style: Lot / Land "Lot 484 - Level ,oaks and a view!" 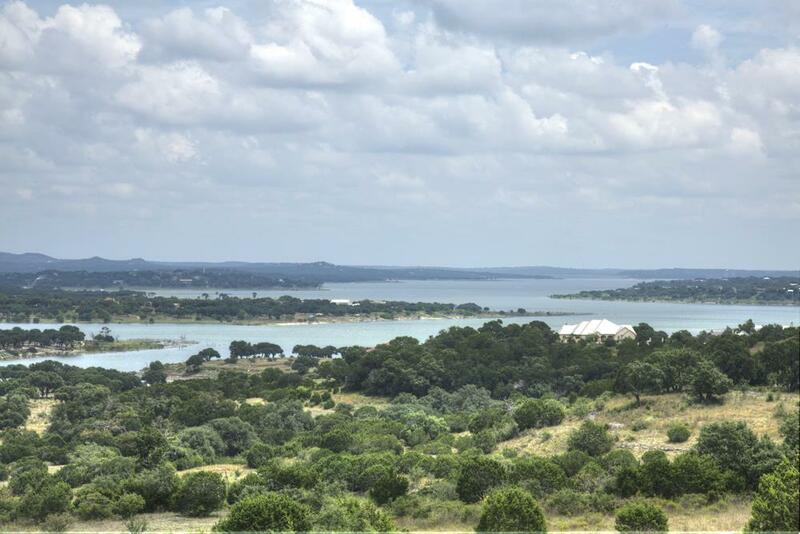 Lot 484 on Appellation is a wide, level lot with several oaks scattered throughout with a big hill country views off the back. Lot has been cleared and trees have been manicured awaiting your custom home. This is a very nice lot and priced to sell!